Free your mind with these peaceful patterns! 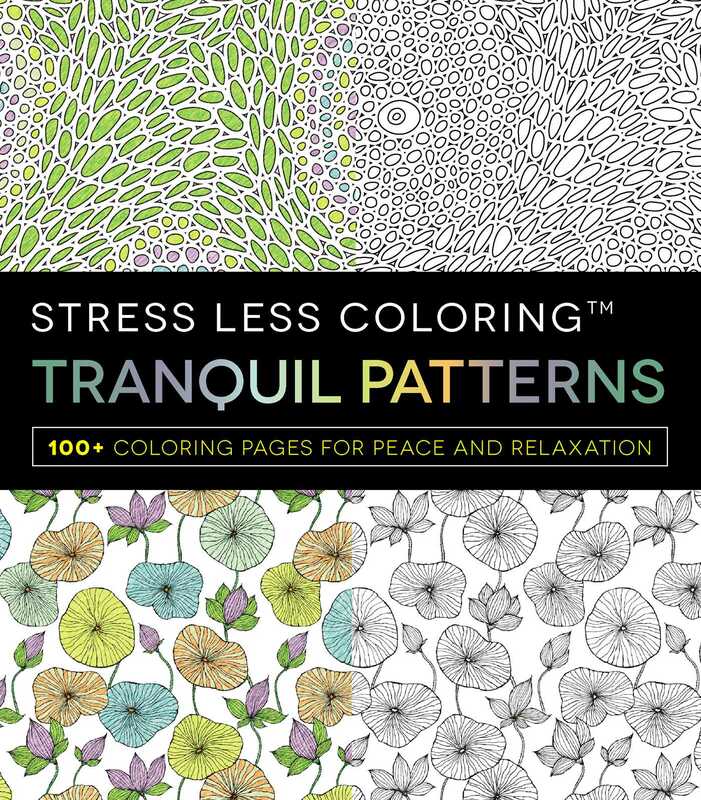 Stress Less Coloring Tranquil Patterns inspires you to find peace and relaxation through soothing patterns. Filled with 100+ calming designs, this book allows you to calm your mind, relieve stress, and manage anxiety in a creative, relaxing, and therapeutic way. Each stress-reducing page invites you to express yourself using your own unique palette to decorate the designs. Soon, you'll clear all worries from your mind as you concentrate on coloring in these gorgeous patterns.